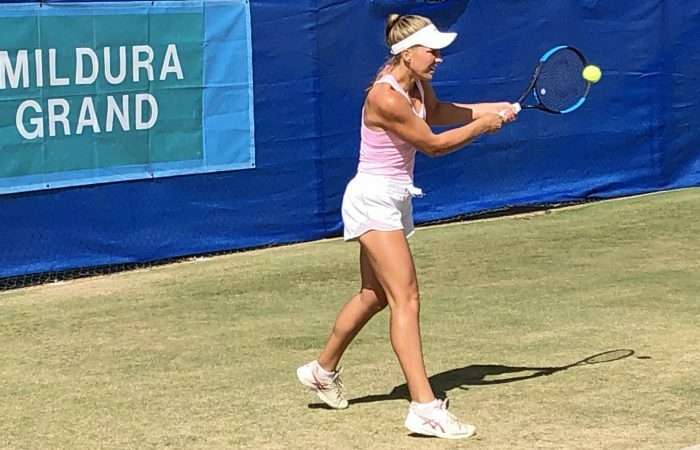 West Australian Maddison Inglis has continued her impressive form at the Mildura Grand Tennis International, defeating No.3 seed Lizette Cabrera in emphatic fashion to reach the semifinals. 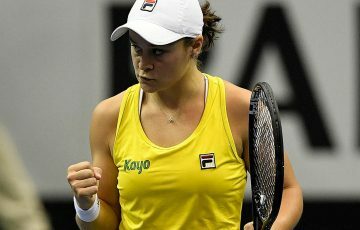 “It’s good to get another win on the grass, I really love playing here,” Inglis said after the centre court encounter – the scene of an equally dominant display where she took under an hour to knock out No.8 seed Miyabi Inoue of Japan in the previous round. 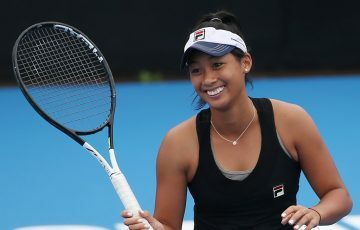 The 6-4 6-2 win over Cabrera now sets up a clash with Kaylah McPhee (No.7) who ousted top seed Destanee Aiava in three close sets. 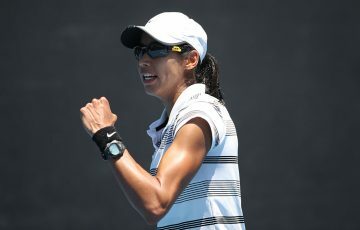 McPhee recovered from a one-set deficit to prevail 6-7(8) 6-4 6-3. 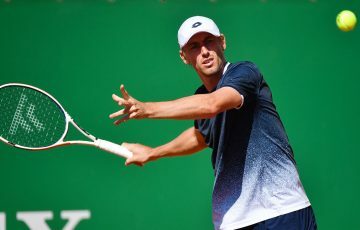 “I’ve never been to a final at this level so it’s a good opportunity to do something I haven’t done before,” Inglis said of the upcoming match. 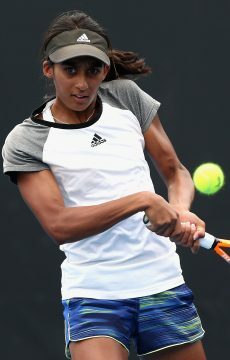 In somewhat of an upset, Queenslander Naiktha Bains (No.6) got the better of second seed Ellen Perez to reach the last four. 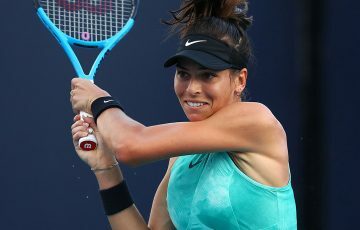 After a tight first set that went the way of Perez, an apparent arm injury slowed her progress and from that point she struggled, eventually succumbing 4-6 6-2 6-3. 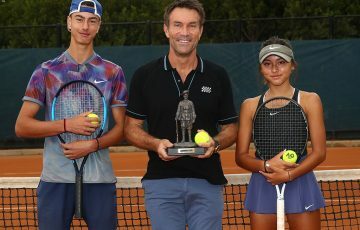 Bains now takes on Lulu Sun for a place in the final – the Swiss qualifier has won the last two consecutive Australian Pro Tour titles (Port Pirie and Perth) and has moved through the draw this week with consummate ease.